Proper preparation is key to industrial painting projects. How long your coating or paint lasts depends on whether or not the surface was correctly prepped beforehand. 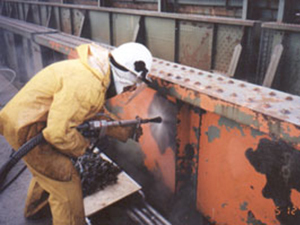 Premature failures with coating systems are largely due to inadequate groundwork. The cleanliness of a substrate is an integral step in our painting and coating services. This is what our surface prep and cleaning teams are able to do for you. Let us ensure your painting and coating projects receive the care they require to have the longest life possible. For more information regarding our surface prep and cleaning solutions please contact our office at (717) 442-0979. Our knowledgeable staff will gladly answer any questions you have and discuss the many ways you could benefit from our services. With Capital Coating, Inc., we understand that our clients all have different needs, project sizes and time restrictions. We are here to listen to your requirements and create customized solutions tailor-made for your specific development. Our surface prep and cleaning teams are committed to delivering our services in an efficient and timely manner. 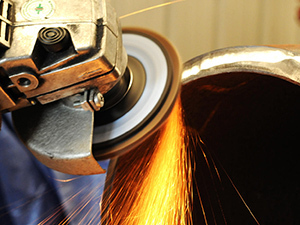 We apply modern day techniques and tested methods with quality equipment and tools. We pair this with our formally trained team to ensure the absolute best for our customers. 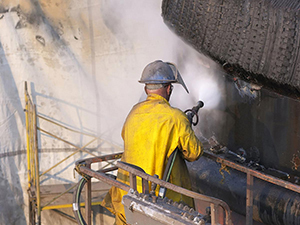 This helps Capital Coating, Inc. to continue leading the surface prep and cleaning industry in the Northeast. Call our dedicated team today at (717) 442-0979 so we can start on your development today. We have a full team that is trained and experienced. 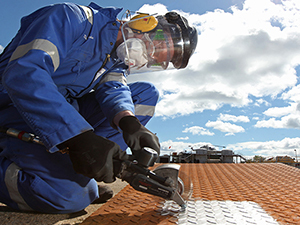 They are committed to delivering surface prep and cleaning solutions in a cost effective and timely manner following manufacturer and industry guidelines. Your project will always be in capable hands. Call our office so we can schedule a time for our team to evaluate your surface and determine the best course of action. At Capital Coating, Inc., your cleaning project is our mission. Call us today for first-rate service, quality solutions and a company that stands behind their work. If you are a business owner or a facilities manager and you are in search to hire an industrial painting contractor or you need information about products and services, give us a call today at (717) 442-0979 or send your message below. We’ll be happy to serve you!